Dave visited San Diego this weekend and took part in the day-long Podcast San Diego event. 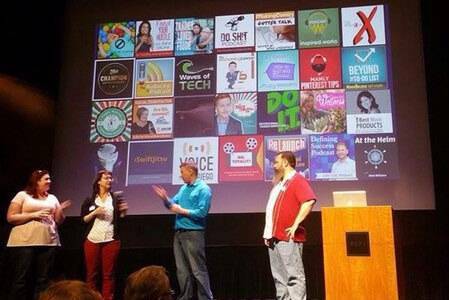 The event featured keynotes and presentations from Kate Erickson, Shannon Hernandez, Anthony Tran, Espree Devora, and many other headliners in the podcasting industry. With some many great presentations, Dave gives you the main takeaway from each presentation. In the second half of the show, Amazon is in the news again. The tech giant is making headlines with the Dash Button, as they have partnered with 18 business to provide you a cool in-home service. In addition, Amazon is making themselves a household name with the introduction of Home Services. 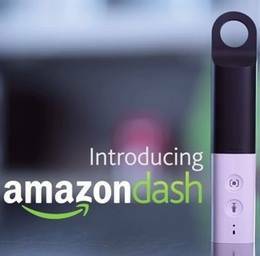 Amazon continues to improve the online shopping world by introducing Amazon Dash into the Amazon Fresh environment. Amazon FireTV makes yet another appearance in this week’s show again. In closing, we discuss Microsoft’s move to incorporate some old design features into Windows 8.1 and toss around the Mozilla CEO resignation for a bit. We dive into a variety of tech topics ranging from the cell phone market, smart watches, and the Super Bowl. On the cell phone discussion, we examine recent news regarding the all-time lowest sales report of the Windows Phone and how Microsoft has failed to compete in the industry. Also, we give some focus to the “It Can Wait” campaign from AT&T and the importance of driving distraction free. 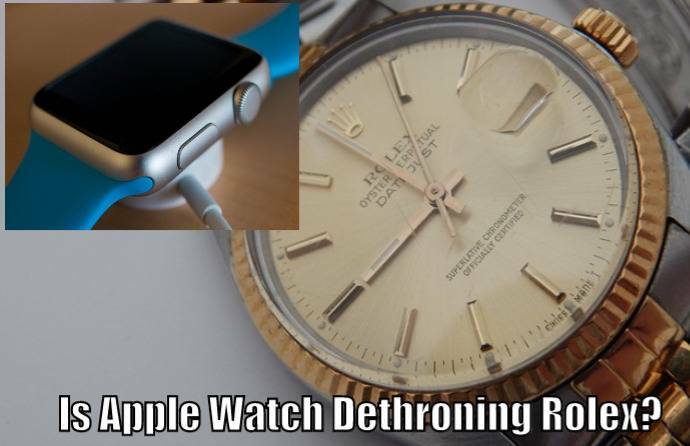 The Apple Watch is in a new level of conversation – the luxury watch conversation. And finally, we dive into a cool AT&T story that we experienced and then we predict the winner of Super Bowl 50.